It's the most wonderful time of the year! Have you started your holiday shopping yet? 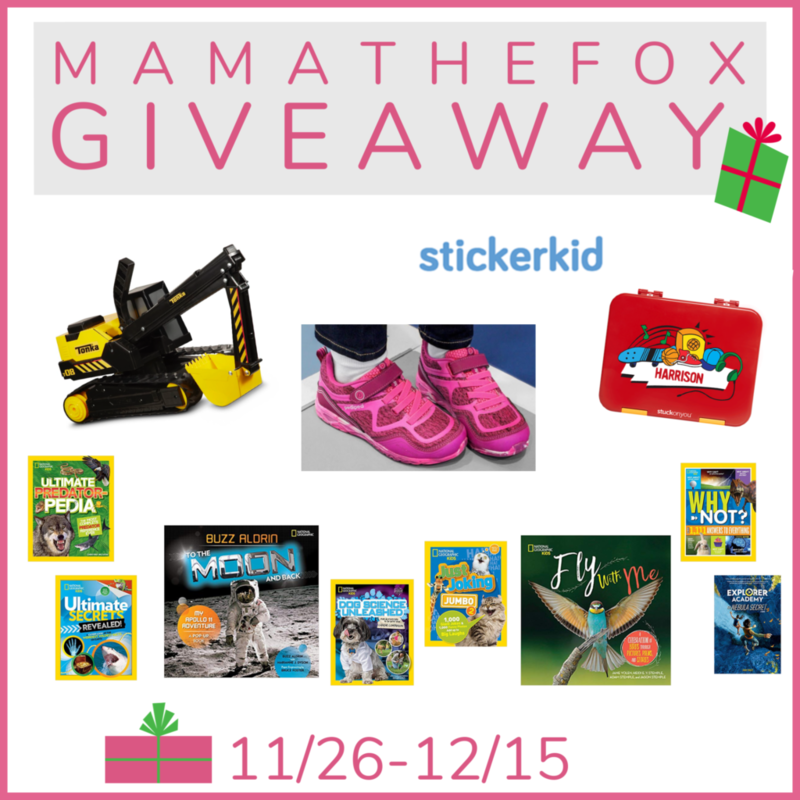 Cross some more items off your list with this wonderful Holiday Kids Gift giveaway from Mama The Fox! 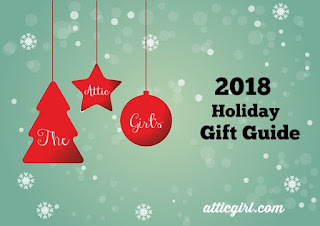 And don't forget to check out our Holiday Gift Guide for even more great gift ideas! This year MamatheFox has a wonderful collection of prizes that one winner will receive from some amazing sponsors! Enter for your chance to win over $300 in kid gifts! The Attic Girl received no compensation for this post and is not responsible for this giveaway. MamatheFox and all participating blogs are not held responsible for sponsors who fail to fulfill their prize obligations. Stop by to enter these other great giveaways!